That looks good. Is it slippery or does it have some grip to it? Sounds good. Wow that is some super fast shipping! It’s not as smooth as Apple leather cases, so I guess you can say it’s grippy. 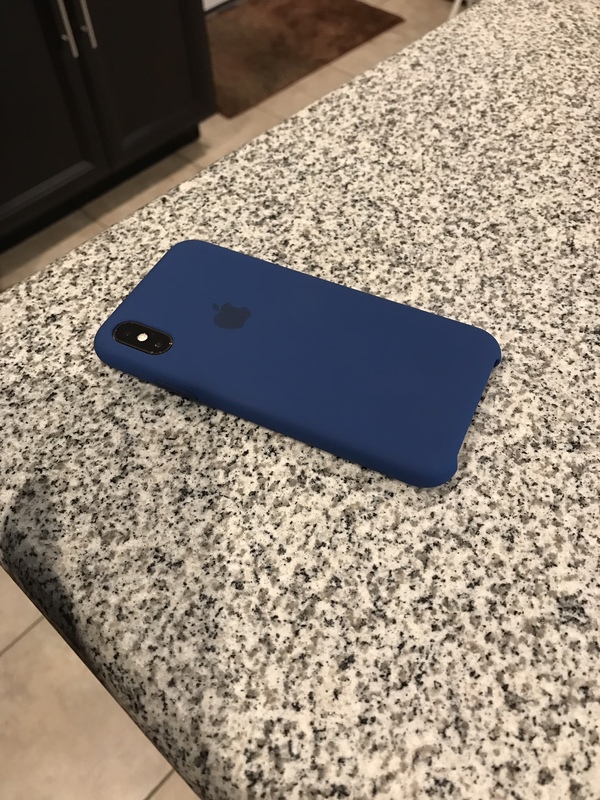 I don’t think Apple leather cases are slick, but I know lots of people do. 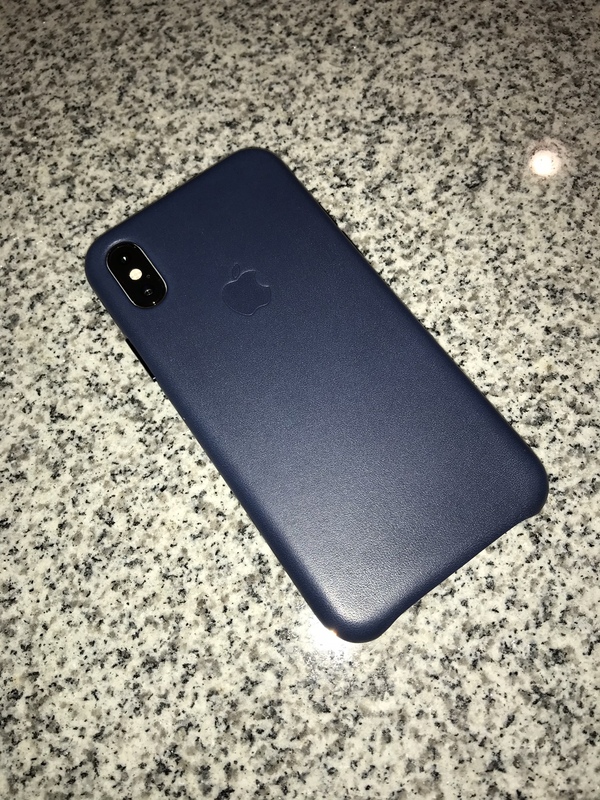 How has the cape cod blue leather case help up now that it's been over a month? I've been wanting one but I'm curious what the patina looks like on this color! Karapax Shield+ by Anker. The Griffin Survivor I was using was a really nice case, but the buttons were quite stiff, to the point where it made it hard to take screenshots or do a hard reboot of the device. I thought they would break in after a while, but they never did. So I got this one. Its for the X, but fits perfectly on the XS, and the buttons are just as responsive as the bare buttons on the phone itself. 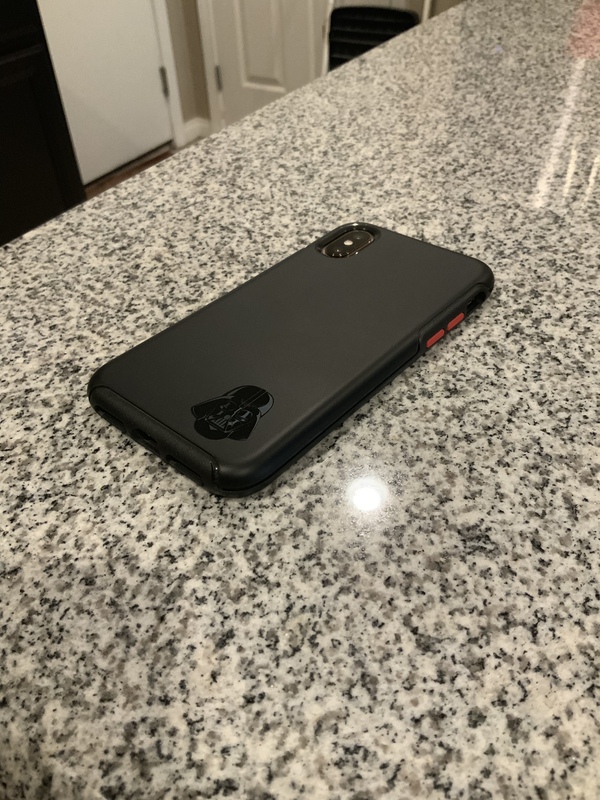 BodyGuardz Harmony iPhone XS Case with Unequal Technology...looks great with Silver XS. I had this one, in a different color, but I sent it back. The speaker grill at the bottom cut in on my little finger when I held my phone and was just too uncomfortable. But it looked great! Just didn’t like me I guess. Lol! Order it through the Apple store app. They usually ship pretty fast. 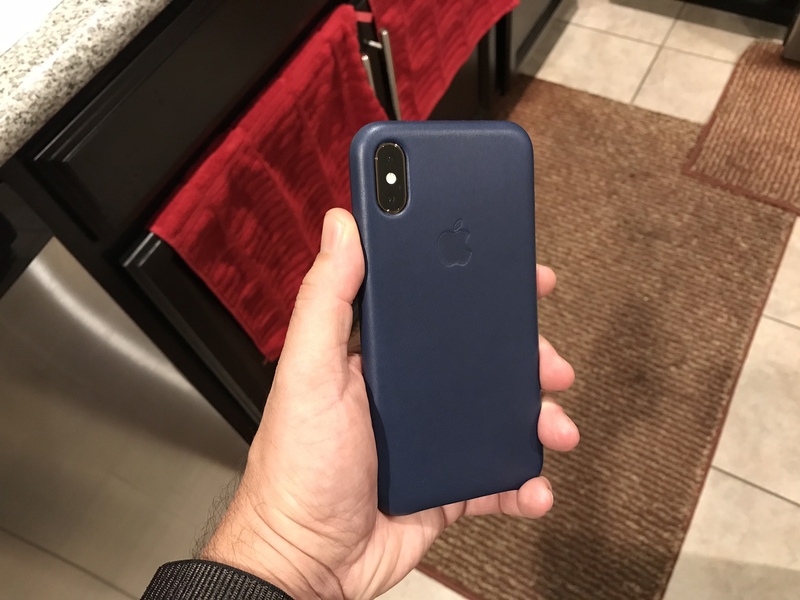 I ordered a silicone case from apple store in mid October. Still has yet to ship. But it did say shipping was 8-10 weeks. Mass shortage on all new colors of cases. Yikes!!! I was just in Apple today picking up my 8 & they had tons of the new colors. Hopefully you’ll get yours soon. The Apple Store App has the newer colors now shipping December 28th!!! *That was weird, date changed as I took screenshot? You’re spot on! Definitely digs in after some time typing! 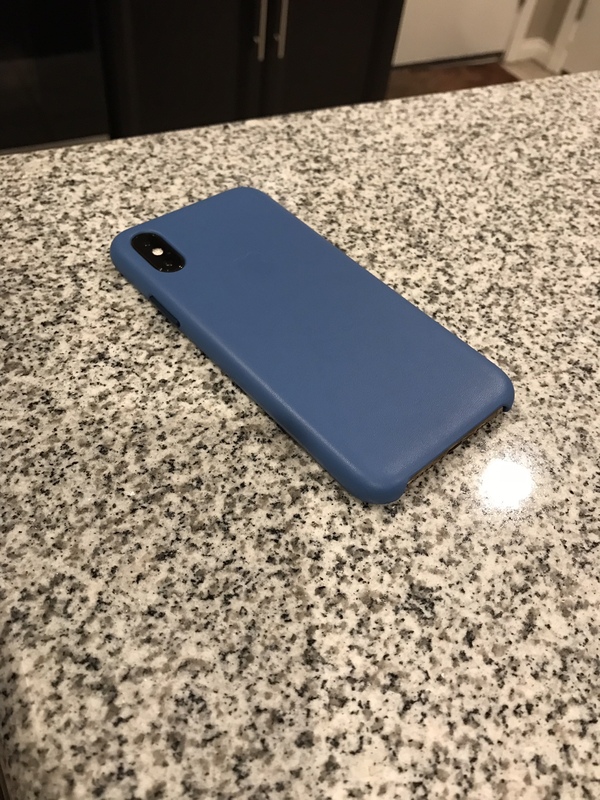 I’ve got an Silicone case as well but really don’t want to need to switch. Yup. 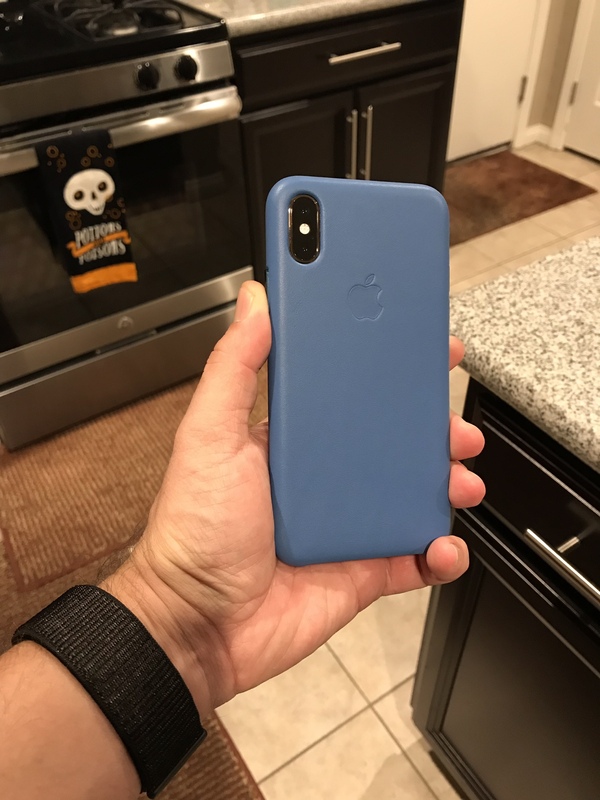 Massive shortage on the X/Xs silicone cases on the new fall colors. I feel as if Apple ignored all the people that own X’s and only made these cases based off the numbers for the XS. I think so. And being a seasonal color, I don’t think they anticipated having to make more and now they do. So you can order but it’s ships in 8-10 weeks. I’m at 4 weeks since my order so another 4-6 more weeks to go. 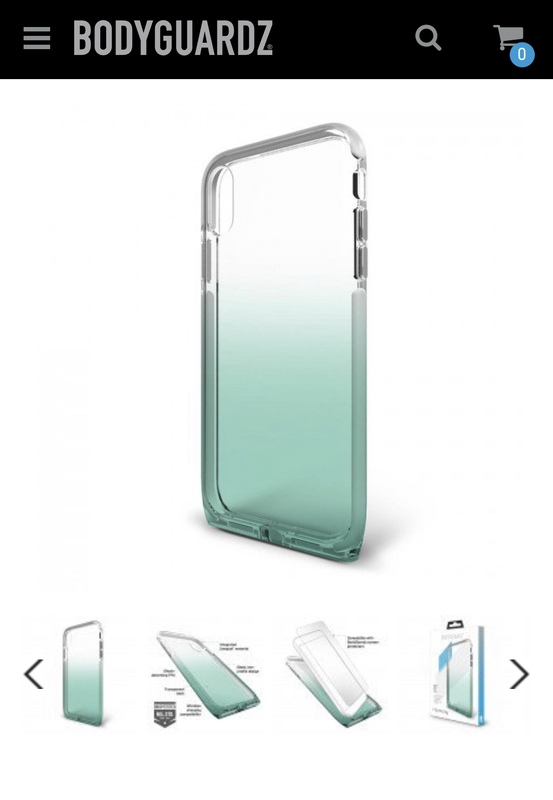 Ordered a new case. Decided to go with an Otterbox Traction case. I wanted a clear case and I used to use Otterbox and since it’s an iPhone exclusive I figured I give it a go. I also ordered a watch band to match. I guess you do not like the Apple leather cases? Seems that they are in stock. As for me, not sure what case to go for. Apple leather or something third party. I do. I already have 2 leathers but I want that blue horizon and there is no shade of blue anywhere near that in the leather. what colour of phone do you have? I've got the space grey just wondering if the midnight blue goes with it? Last edited by Garz; 11-15-2018 at 07:19 PM. MasterDarque, ladyc0524, Al Paca and 2 others like this. How is it? I already sent back the Otterbox Traction because the back is too slick. Sometimes when walking around at work I place my phone on my laptop to walk from room to room and with that case my phone slides too much. It’s a matte finish but it’s a little slick. But if I’m walking and have things in my hands, my phones goes in my pocket. I really would like a black leather, but I’m afraid to shatter my $1000 phone on an accidental drop.